Flash Reviews are quick (under 500 words), but packed with nerdy analysis. 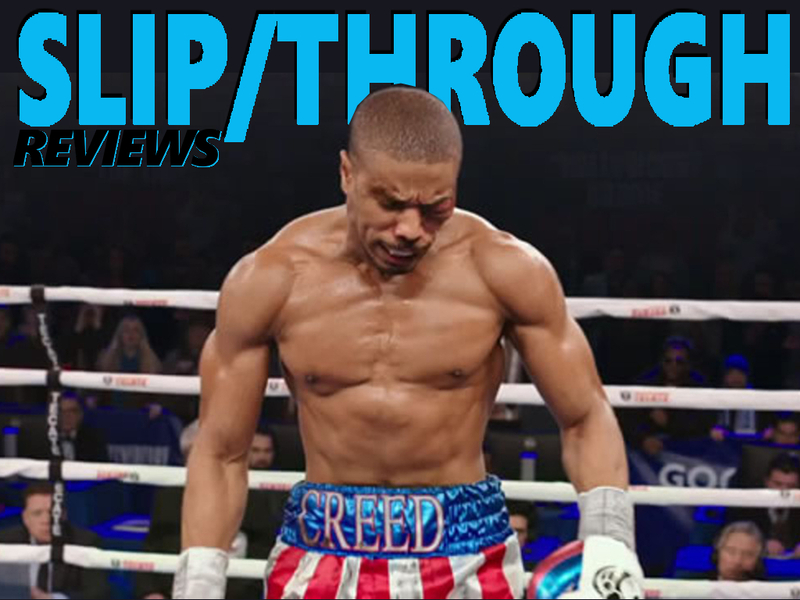 The latest entry in the ROCKY franchise may have a similar story to the original, with similar themes, but that’s why CREED works so well! Do not let this sequel slip/through the cracks. It’s time for another round in the ring, with a different headliner. The focus is more on character this time around, with impressive performances from everyone. 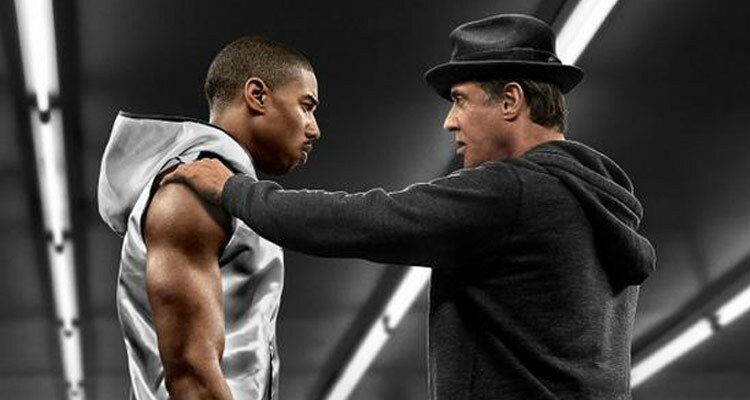 Energetic, exciting, engaging, and emotional, this is the ROCKY movie you’ve been waiting for. Much like STAR WARS, this franchise took over 30 years to get to its seventh movie. And just like THE FORCE AWAKENS, this entry in the underdog boxing series is everything you want. You may roll your eyes at the mere thought of another ROCKY movie. Maybe because you picture Sylvester Stallone in the ring… again. Fear not, the man has delivered one of his best performances ever, with surprising subtlety. Stallone delivers a couple of inspirational speeches, without going over-the-top. The real star here is the rising talent of collaborators Michael B. Jordan and writer/director Ryan Coogler (FRUITVALE STATION). Jordan delivers a careful performance, balancing obvious comparisons to Stallone, while fully conveying buried emotions. The character of Adonis has several arcs to traverse. 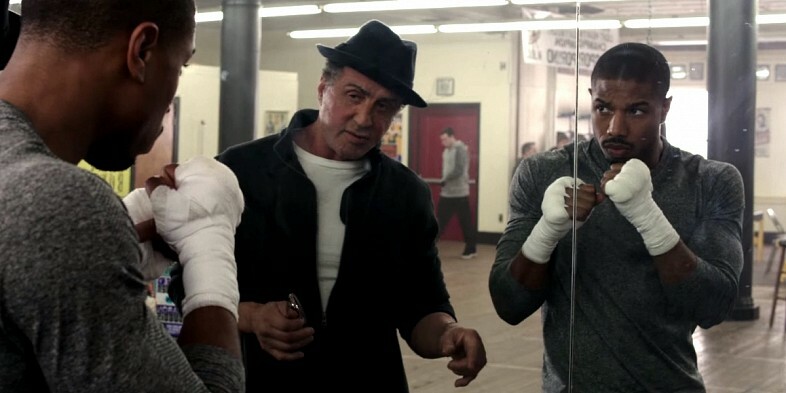 He must deal with issues regarding his father’s legacy, his upbringing (abandoned at a young age, finally landing in LA before heading to Philly to fight – kind of like the FRESH PRINCE in reverse – just add boxing), winning Rocky’s attention, and pursuing a romantic relationship. The girlfriend role (Tessa Thompson) is well-balanced, showing up the right amount of time for this story. She isn’t simply there as some token. Actually, it’s quite poetic how each character has their own battles to overcome. These fulfilling fights intersect, with each character motivating the other to help clear obstacles. You really do care about them all – even the criminally underutilized Phylicia Rashad (a.k.a. Mrs. Huxtable). Those expecting nostalgia will be satisfied as well. Not only do we get our ROCKING training montage, but we also hear a return of that iconic score. Thankfully, the theme is restrained and never over-manipulative. The drama in between really makes the fights mean something. 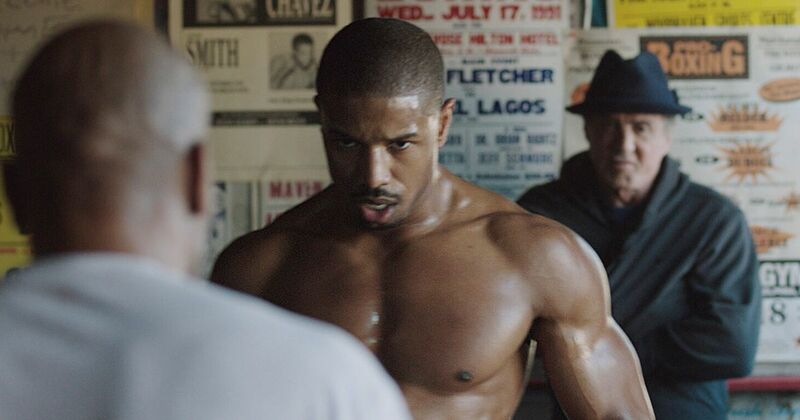 With Coogler helming the picture and guiding an impressive cast, CREED very well could be the best ROCKY sequel yet. 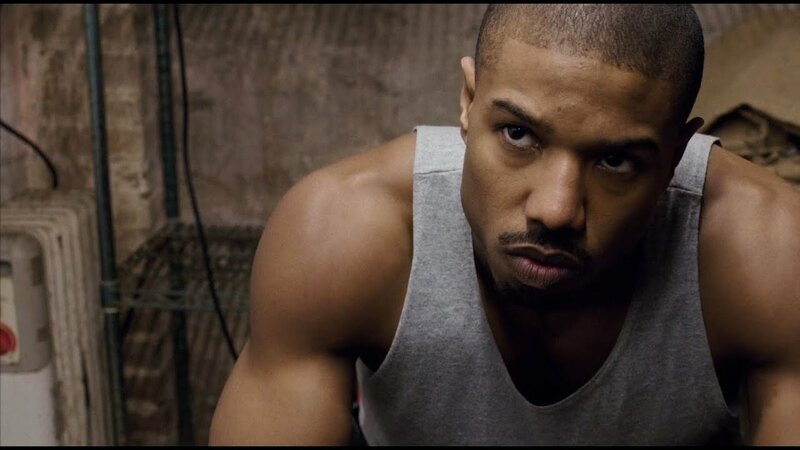 Posted in movie review, moviesTagged action, best of, boxing, creed, drama, extended take, fruitvale station, michael b jordan, movie, movie review, part 7, review, rocky, ryan coogler, sequel, slvester stallone, spin-off, SportsBookmark the permalink. I could give this one a try (after watching at least the first Rocky… I saw it probably in ’86 and I remember only that his training suit was gray 😀 ).